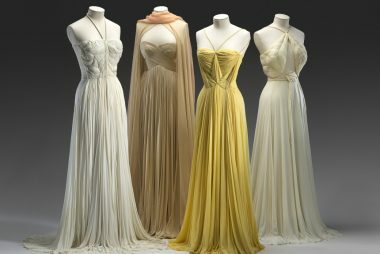 Join Dr Anna Lebovic on Saturday 13th April as we explore the significance of the Krystyna Campbell-Pretty fashion donation at the NGV. 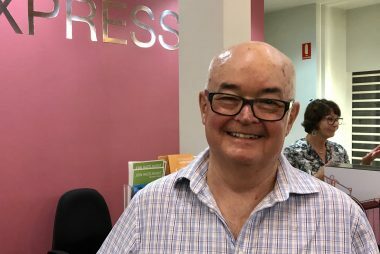 Support Hazelhurst Arts Centre by renewing your membership now. Phone 8536 5700 for easy renewal or vist the Gallery for more payment options. 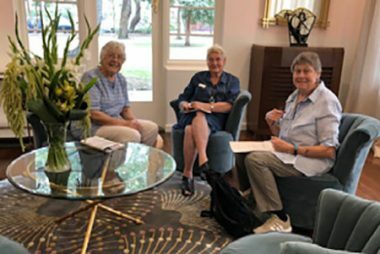 Join the Friends on Wednesday 22nd May for a walking tour, taking in the Dobell Drawing Prize for 2019 and 2019 Moran Contemporary Photographic Prize. 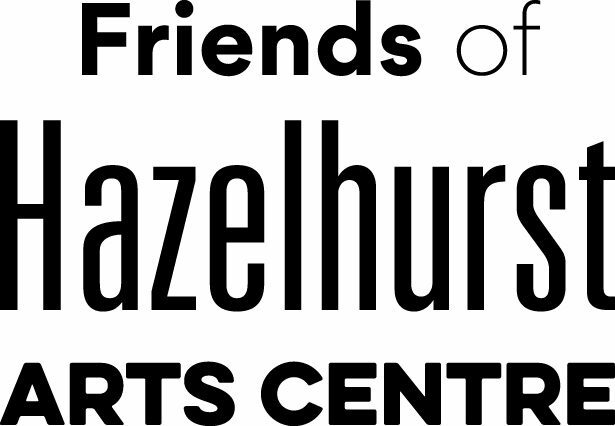 The Friends of Hazelhurst are a group of passionate creatives dedicated to promoting all forms of the arts in the Sutherland Shire a well as to stimulate and sustain public interest in the Hazelhurst Arts Centre.